The Asphalt Analyser combines a sophisticated furnace and weighing system to continously measure the weight loss of a bituminous mixture during combustion, and automatically calculates its binder content at the end of the test. EN 12697/1 • ASTM • AASHTO for extraction and binder content determination of bituminous materials. As solvent for this closed system high stabilized trichlorethylene or on option perchlorethylene or methylenchloride can be used. 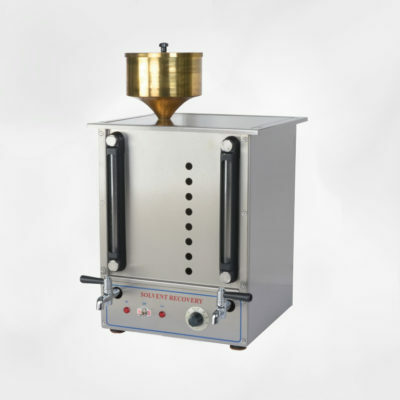 Bituminous materials (up to 3.5 kg) is weighed into a sieve drum, placed into the washing chamber and then automatically washed by means of solvents and ultrasonic. Depending on the type of asphalt mix, the number of washing cycles is preselectable from 2 to 19. 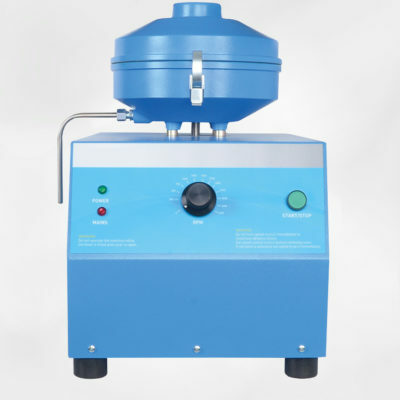 Minerals are left in the sieve drum whereas binder, solvents and fi llers are washed out and separated in the connected centrifuge. Filler is retained in the centrifuge cup 20-0330 resp. 20-0335 whereas binder and solvent are separated in the connected recovery still by distillation. Solvents are reused. After the washing process minerals and fi llers are dried automatically, and after completion of the program the process can be continued with sieve analysis. 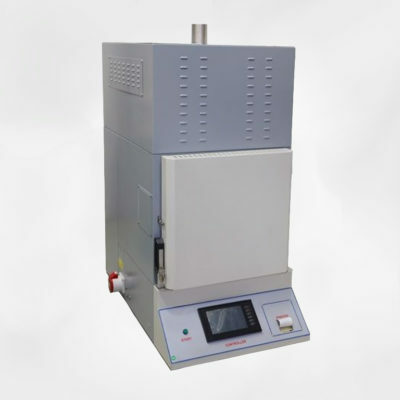 Main advantages of this machine are the quick extraction time of approx. 35 to 45 minutes including drying and the considerably reduced ecological damage because of solvent loss < 50 ml per extraction. For operation covers and washing drums 20-1106.. are required in addition. Dim. appr. 1250x800x1400 mm. 400 V, 50 Hz, 3 P+N+PE, 5 kW.